Online E-commerce business is growing very quickly. 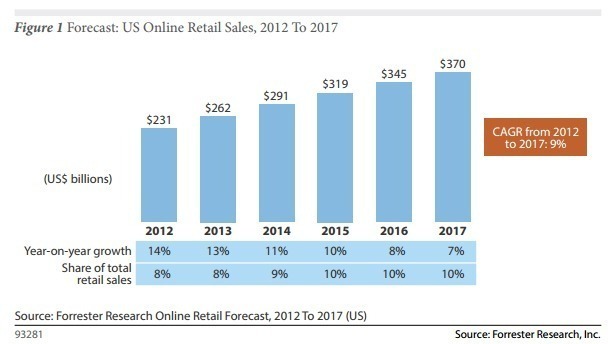 From 2007 to 2015, the US Online retail sales have grown by 38%. And the market is still growing rapidly year over year. In this context, being able to follow the business growth is critical. The goal of any online retailer is to increase the number of visitors, and thus increase the number of orders. But, bringing more people on an online shop can quickly become a pain if the shop is not prepared for it. Imagine you have an e-commerce. The local TV makes an interview of you, a successful entrepreneur. Many people will see you, and want to visit your shop to see what you are selling. This is where the nightmare begins. The opportunity to make more sales is compromised by the absolute slowness of the website. The servers are overloaded. Black Friday Sales event is also a good example. Your online shop is making a great rebate on highly demanded products for the Black Friday. You spent a nice amount of money to advertise this event. Many people are coming in, and the shop suddenly crashes. You lost the sales opportunities, the money spent on ads and your visitors are not happy. Your brand image is degraded. In such a context, what happens if your online shop is unable to follow the business growth? 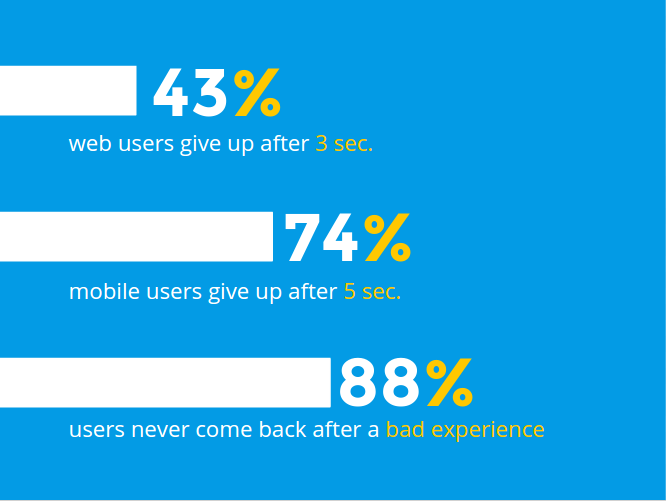 43% of the desktop users give up when the page takes more than 3 seconds to load. Mobile users are a bit more patient, but no much more. They leave if the response time is over 5 seconds. When your online shop is slow, your conversion rate drops dramatically. 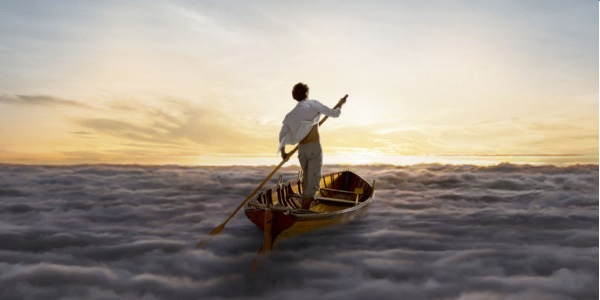 Almost 9 out of 10 people never come back if they experience slowness. The whole work spent on marketing and website interface can be ruined if the online shop fails to respond quickly. This is where load testing comes in. +1% conversions for every second reduced from seconds 4 to 2. It means that dropping response time from 15 seconds to 2 seconds improves conversion rate by 30%. Improving response time is a an easy way to improve conversion rate. The picture below shows some key numbers regarding search engines and page speed. Would you have thought that page response time affects Search Engine Ranking? Probably not. Slow websites have higher bounce rate. Google is now experiencing the Slow To Load feature. 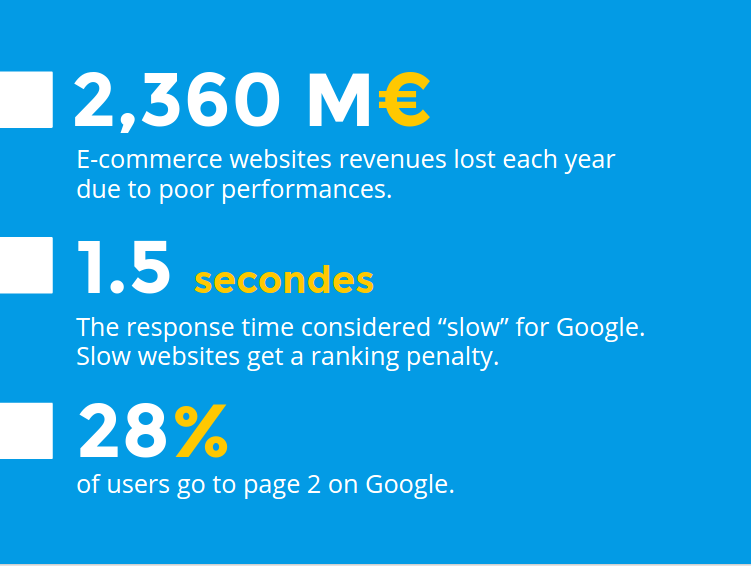 Websites that take more than 1.5 seconds to load see their ranking decreased. By improving your pages loading time, you’re not only improving user experience but you also increase chances to get better ranking on search engines. Amazon found that 100ms latency costs them 1% sales. In 2006, Google experimented a page with 30 results. The response time increased from 400 to 900 milliseconds. This caused a 20% traffic drop. It’s really hard to answer this question as it really depends on your business goals. 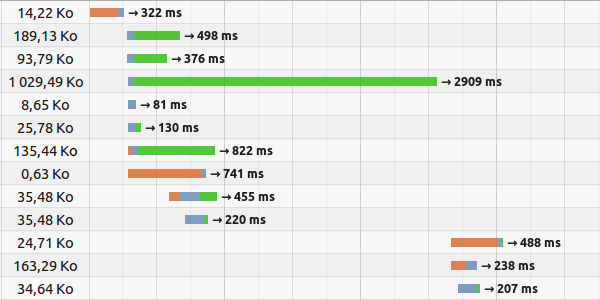 Usually, page response times under 1 sec are very good. Try to stick to page response time less than 2 seconds. At some point, the benefits of improving response time is meaningless. You website should be fast enough to provide a good ROI (Return On Investment). 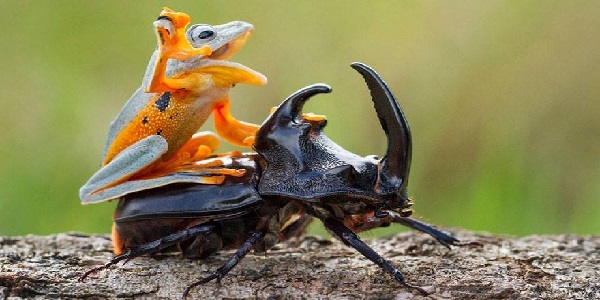 If you feel like it’s slow, then your users probably feel the same. But, as performance comes with a trade-off, weight the benefits and the costs. If the benefits are really higher than costs to get better performances, you’d better improve your page speed. Choose Image format wisely. Depending on the size, number of colors, try both PNG and JPG formats and see which performs best for your pictures. Sometimes, the size is 5x smaller in JPG than in PNG! Adjust JPG Quality. Often, 80% quality is sufficient in most cases and is 50% lighter than 100% quality JPEG. Use a CDN. Content Delivery Networks allows to improve your website speed for users far away from your servers. 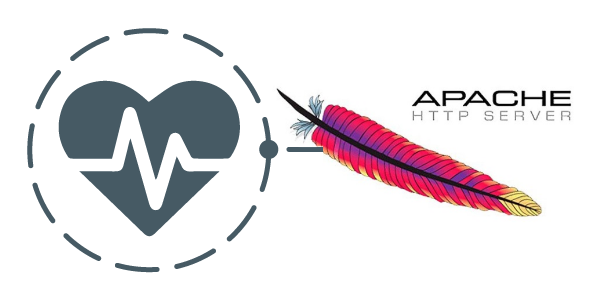 CloudFront, MaxCDN and Akamai and the most known. Google provides many other tips to improve Website speed. The diagram below shows how a CDN works. On the left, the picture shows a classic architecture. 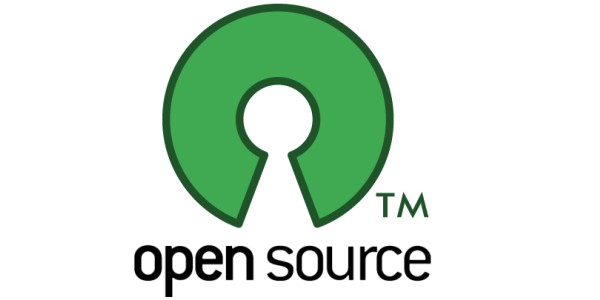 Every request is routed to a central server for each client. This is inefficient when the server is far away from the client. With a CDN, the website is replicated across the globe, allowing fast response time from every location. CDNs are great for delivery static websites, or static resources. This is why we use CloudFront and Jekyll. By improving web page speed, you actually improve Customer satisfaction. Faster websites are easier to browse. Less time waiting for pages to load means the user can see more pages within the same duration. The more products your users see, the likelier they are to find products they are interested in. 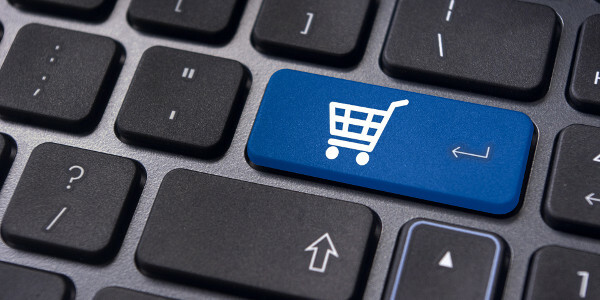 Satisfied customers are also more inclined at spending money on your online shop. Load testing is critical to prevent those issues. Load testing allows to forecast how the shop is going to behave when traffic is high. Although, it is efficient only if the load test is realistic. Simulating traffic that does not match production behavior is worthless. Performance testing allows to pinpoints bottlenecks under high load by simulating users on the online shop, and address them before going into production. Never let your users experience slowdown before you. Load Testing also allows to test the improvements. By doing A/B testing, you can see if a modification has really improved the response time. Sometimes, an improvement can speed up 5% of the visitors, but slow down the others! Better test before going into production. Web page speed is not the only way to improve your e-commerce conversion rate. Read 25 ways to improve your conversion rate for more information. Website pages loading speed is more and more important. It is a Search Engine Optimization (SEO) ranking criteria since 2009.